La Campana Guest House Misterbianco - Sicily, more precisely a little place just outside Catania called Misterbianco. This is where our charming accommodation is located. Surrounded by thousands of years of history. You’ll find so many attractions nearby such as the Ludum Museum of Game Science and La Meridiana Sport Complex. 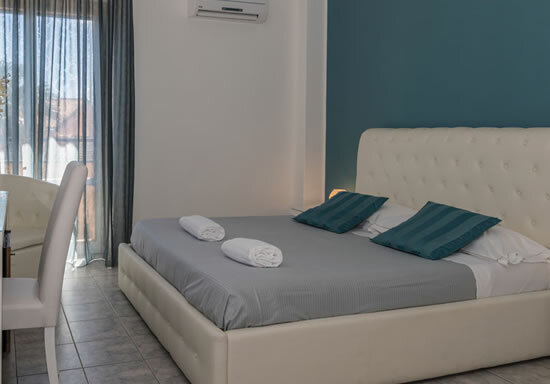 Hotel Malavoglia Inn Acitrezza - Take a beach vacation on Sicily’s stupendous Ionian coast and mix it with the vibrant culture of a day trip to Catania and the sheer adventure of scaling Europe’s largest active volcano - Mount Etna. 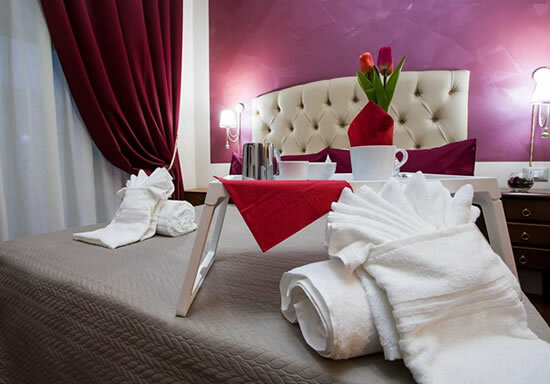 This quality 3-star hotel 60m from the beach offers excellent value for a top family vacation. 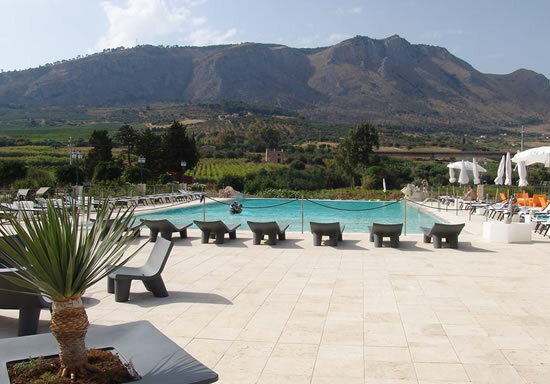 Hotel Relais Angimbè - Take the family to southern Italy this summer where you’ll not only find some of the finest Italian cuisine but a hearty southern welcome and value for money on this luxury rural accommodation. The hotel has an outdoor pool and a wealth of activities on offer and is 15 km from the coast too!